The Wardrobe Theatre played host to a midweek evening of relaxed, “no heckling allowed”, contemporary stand up with comedy night Show & Tell. Hosted by creator Sophie Bishop, the three-year-old venture sees ten comedians, or more accurately, ten highly amusing normal people, perform in a series of five minute slots, each with their own Q&A section to follow. 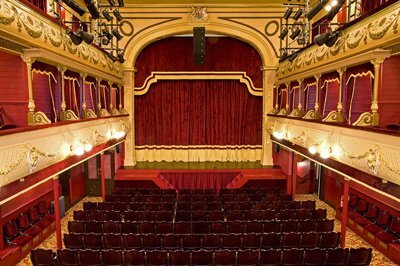 Where audience participation is concerned, the no heckling rule relayed at the beginning of the show acts as a comfort blanket in relaxing new performers, whilst creating a feeling of mutual respect between the audience and comedian. The Q&A, on the other hand, serves as a method of friendly conversation that supports Bishop’s vision of an affable and encouraging open mic night. With the theme of the performances centred around the title ‘Everybody Hurts’, it was an evening of agonising admissions and painful PowerPoints. From stories of physical pain caused by illegal German pepper spray, to stories of emotional pain induced by appearing on Channel 4’s First Dates, you were sure to be left chuckling with either complete shock or complete relatability. A quirk of the show that adds both honesty and genuine hilarity to the stories and sketches is the show and tell aspect itself. Performers bring with them an artefact that is either passed around or referenced to which serves as the basis for each sketch. This meant that we saw actual evidence of the painful topic in discussion, making it feel all the more real and of course all the more painful. These artefacts ranged from Jessie Johnson’s hospital report from the night she hallucinated that she was Jesus Christ, to an ironically painful malfunctioning slideshow that depicted Tom Rolfe’s six step guide to avoiding pain altogether. Adopting vastly differing comedic approaches to the theme, both performances were executed and delivered with conviction and creativity. Amidst the ten sketches that made up this joyful evening of laughter and hurt was stand out performer Lucy White. Adopting an effortless confidence, she spoke as though she was simply chatting to a friend as opposed to projecting to a one hundred seat theatre. Her sketch entailed an unpretentious story about drenching her face with pepper spray which gradually became a hysterical and sophisticated piece of comedy. 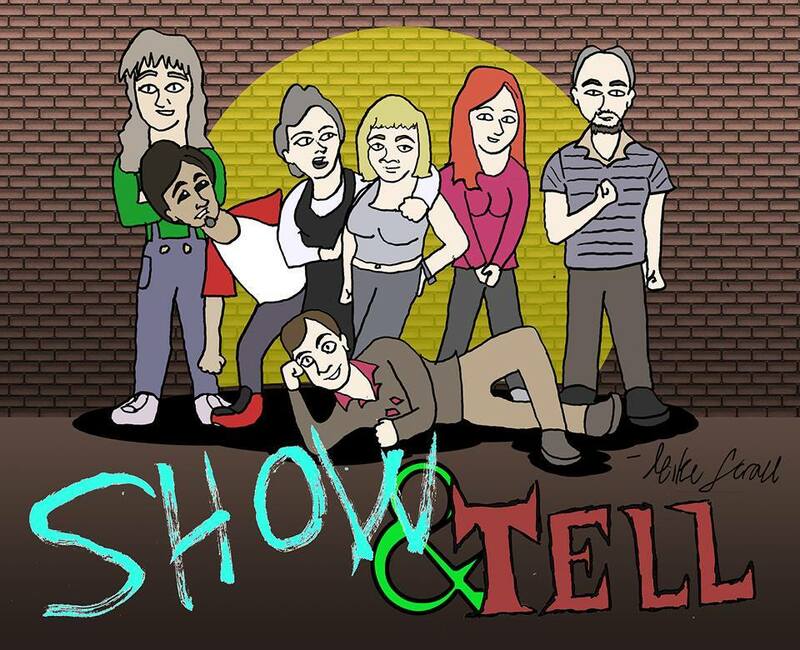 Show & Tell is a humble night of amusement that has evidently been constructed with the best intentions of giving new comedians the nudge they often need. The show left me feeling part of something positive and progressive, two sensations I was not expecting from an evening centred around the topic of pain.